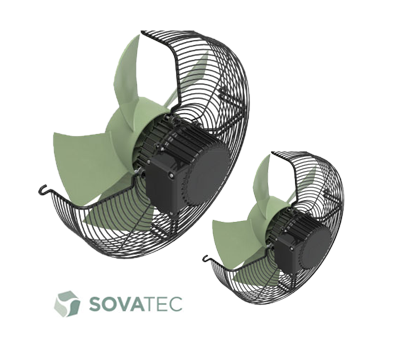 The SOVATEC Produktions GmbH designs and produces electric motors and axial fans according to European quality standards. The SOVATEC product ranges provide cost efficiency, adaptable systems, high durability and a production facility working with national and international requirements (e.g. ErP, CE…).